The ruling came in an election petition filed by former MLA Kailash Gorantyal against the minister of state for animal husbandry, dairy development and fisheries Arjun Khotkar. 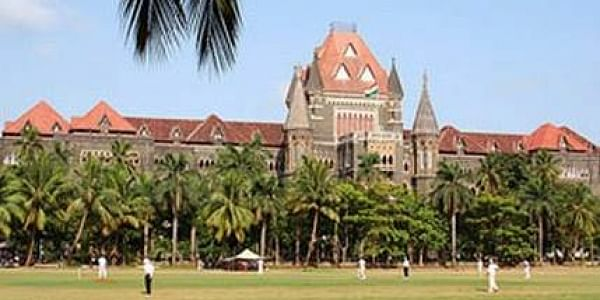 MUMBAI: The Shiv Sena received a big blow on Friday when the Bombay High Court disqualified one of its ministers from being a legislator in the State Assembly by declaring his election nomination null and void. The ruling came in an election petition filed by former MLA Kailash Gorantyal against the minister of state for animal husbandry, dairy development and fisheries Arjun Khotkar, who currently represents Jalna Legislative Assembly Constituency in the State Assembly. Since the Court ruled Khotkar’s 2014 election nomination null and void as it was filed after the deadline, Khotkar ceases to be an MLA. The court, however, has granted him four weeks’ time to appeal against the order in the Supreme Court. Khotkar said he would challenge the verdict as it was given on a technical issue. “Deadline for filing nominations was 3 pm and I was standing in the queue since much earlier. As it was the last day for filing nominations, the returning officer was required to accept all nominations of aspiring candidates standing in the queue, which is what was done. I will challenge the decision before the apex court,” he said. Gorantyal was the Congress candidate contesting against Khotkar in 2014, who had filed the case on the grounds that the nomination was filed after the 3 pm deadline decided by the Election Commission, and thus should be cancelled. Khotkar is known for his fiery speeches, was looked upon as the prime force in the Shiv Sena’s attack against the BJP government in the State Legislature until he was included in the state cabinet last year. As a minister, he sported a few controversies especially in the Tur Dal procurement last year.